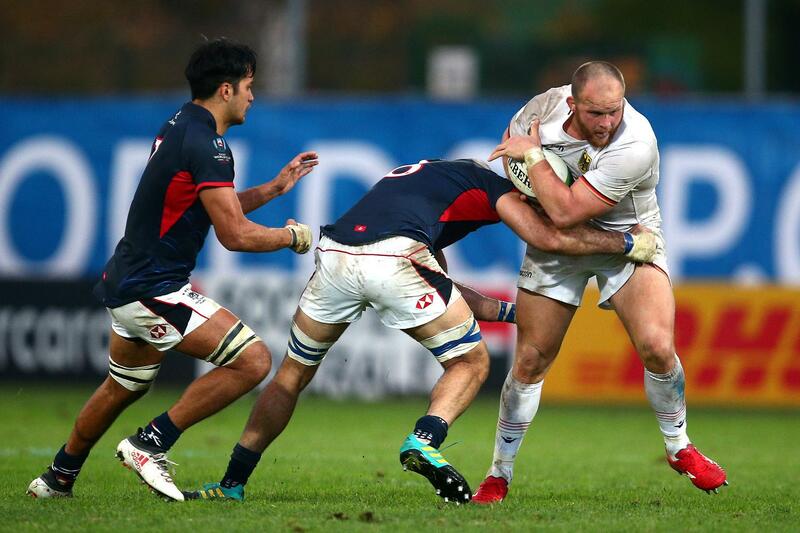 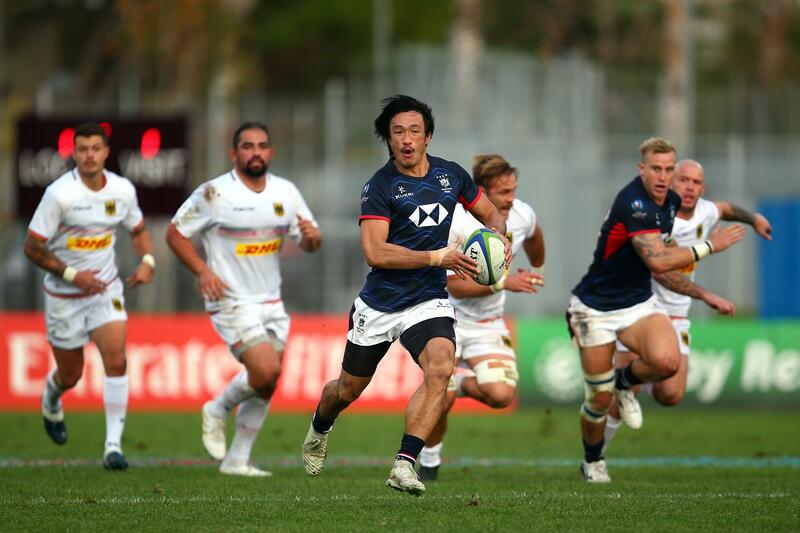 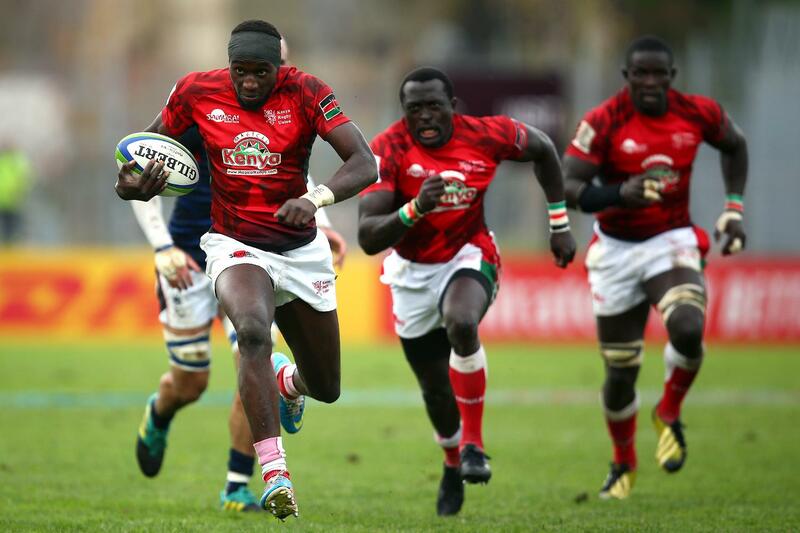 Rugby World Cup 2019 Repechage - Canada v Kenya Canada's Ben LeSage his held by the Kenyan defence during the Rugby World Cup 2019 Repechage match at Stade Delort on 11 November, 2018 in Marseille, France. 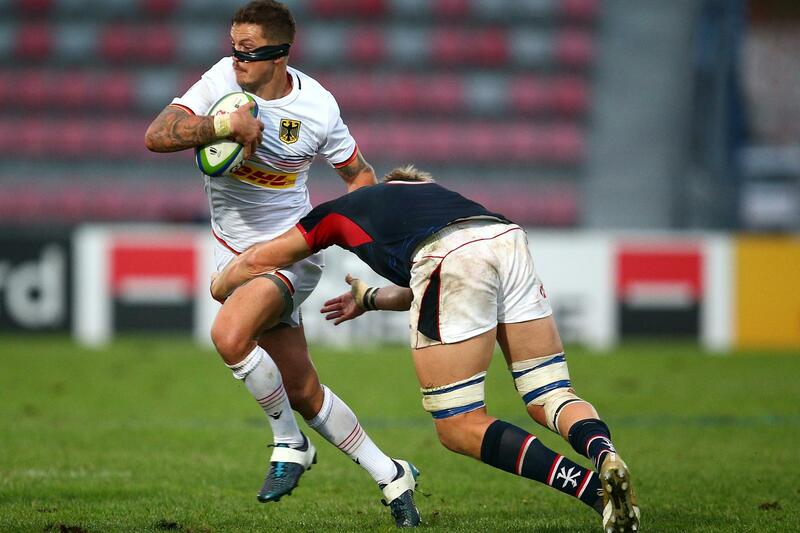 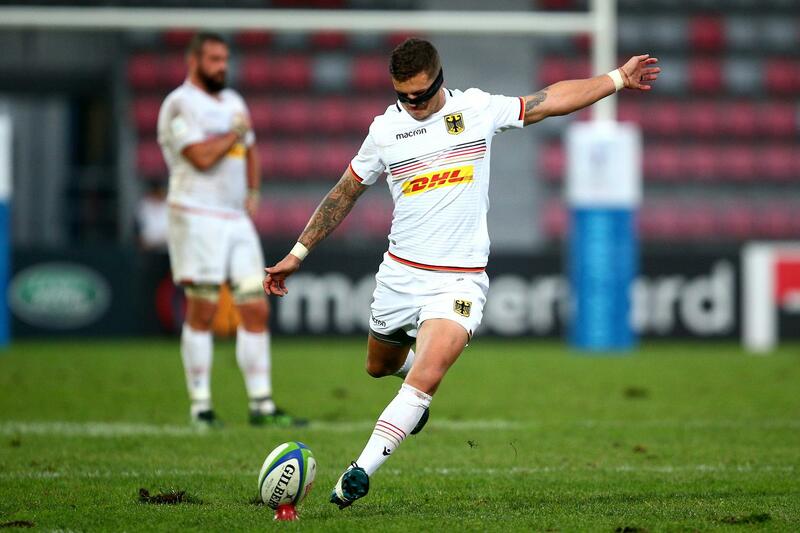 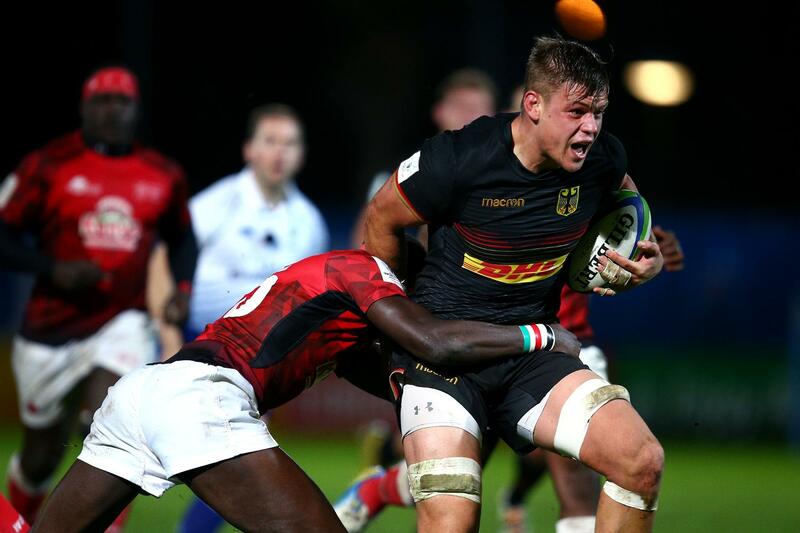 Photo by Charlie Crowhurst - World Rugby/World Rugby via Getty Images. 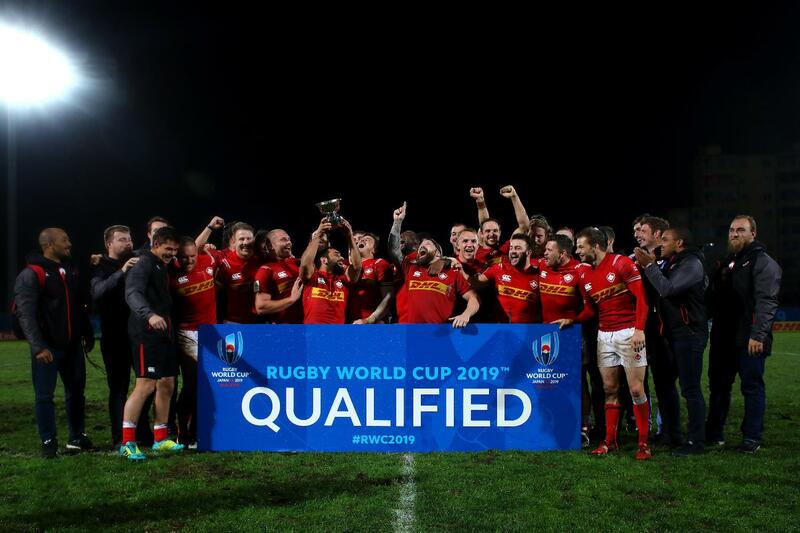 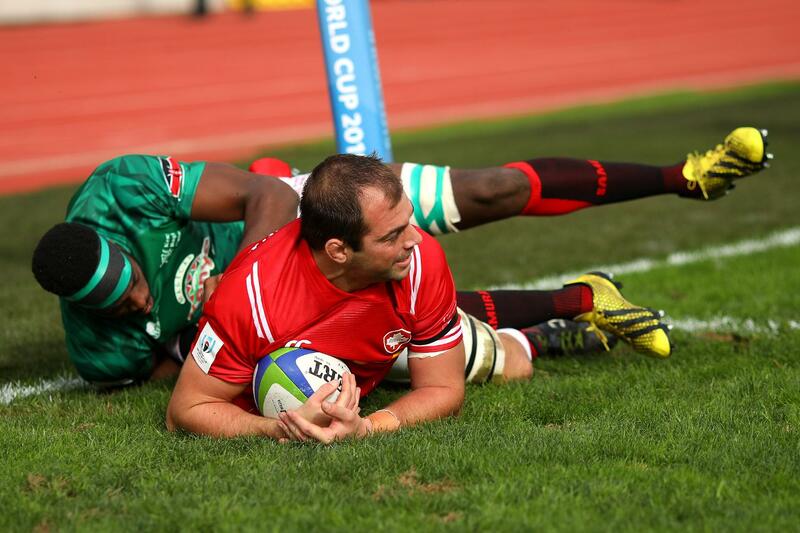 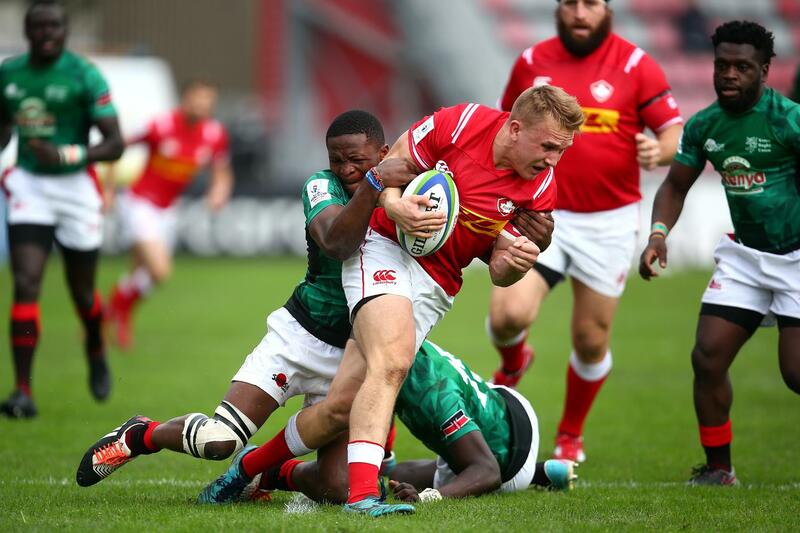 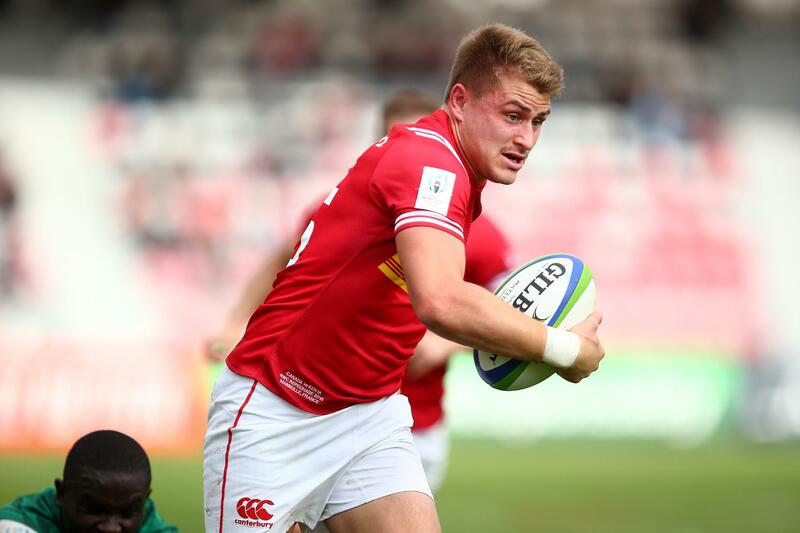 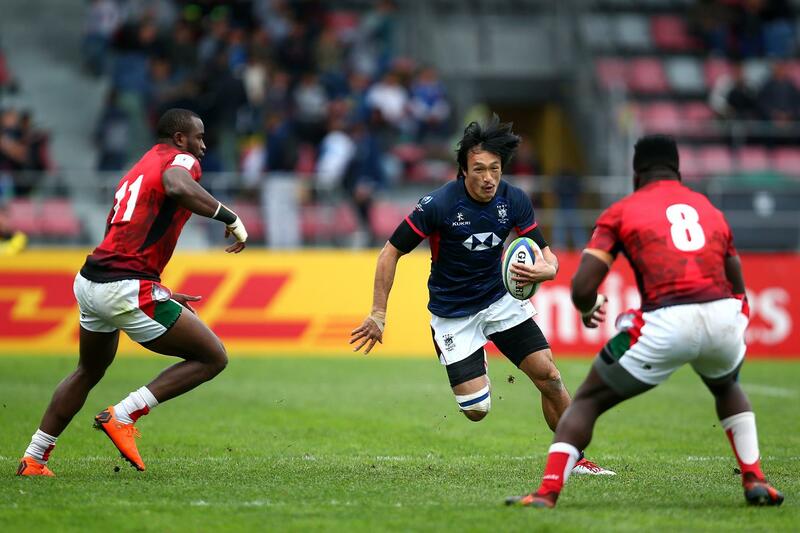 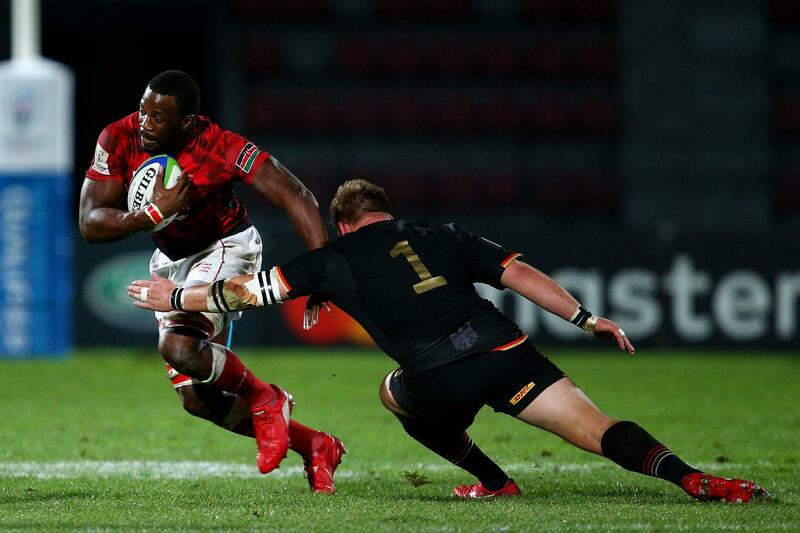 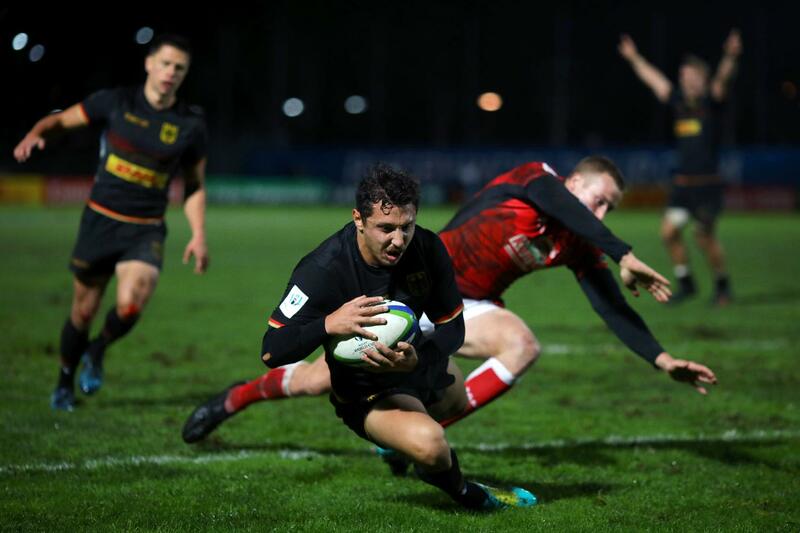 Rugby World Cup 2019 Repechage - Canada v Kenya Theo Sauder scored two tries for Canada in their 67-19 win over Kenya at the Rugby World Cup 2019 Repechage at Stade Delort on 11 November, 2018 in Marseille, France. 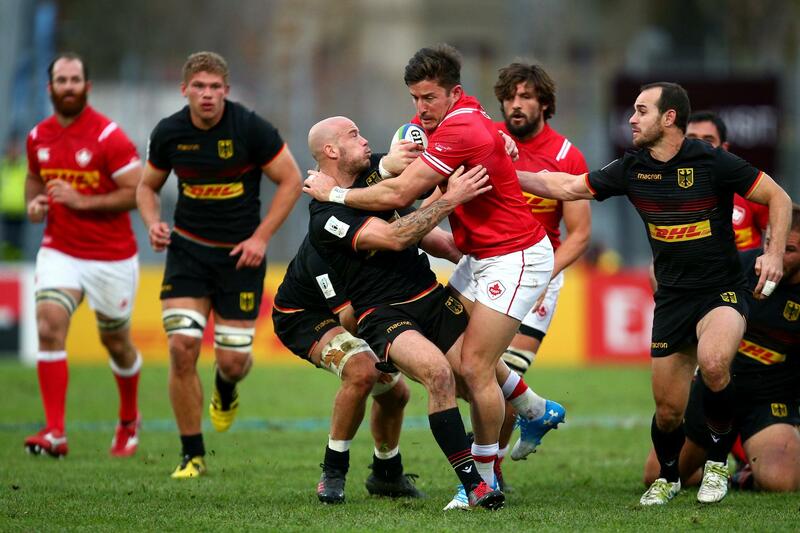 Photo by Charlie Crowhurst - World Rugby/World Rugby via Getty Images. 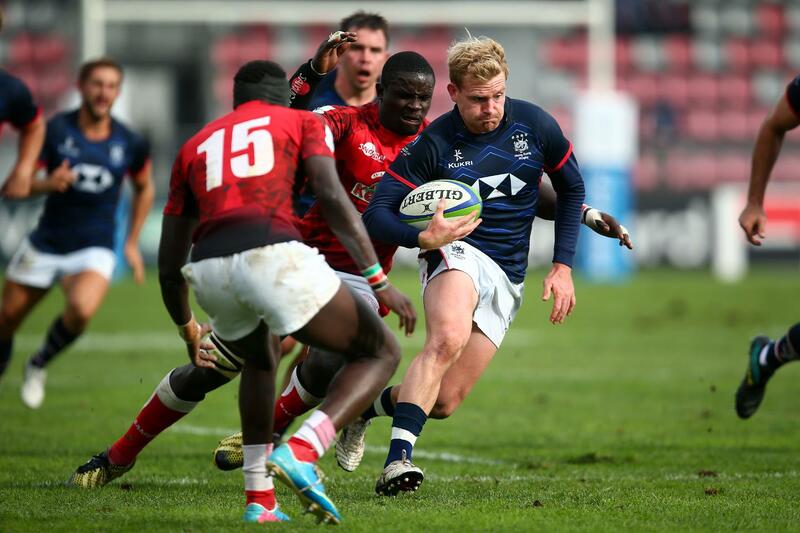 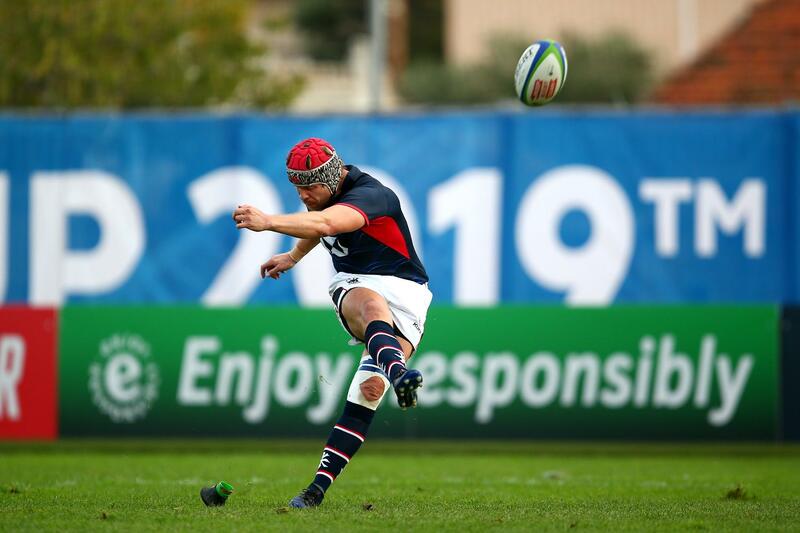 Rugby World Cup 2019 Repechage - Canada v Kenya Brett Beukeboom scores his first test try for Canada in their match with Kenya at the Rugby World Cup 2019 Repechage at Stade Delort on 11 November, 2018 in Marseille, France. 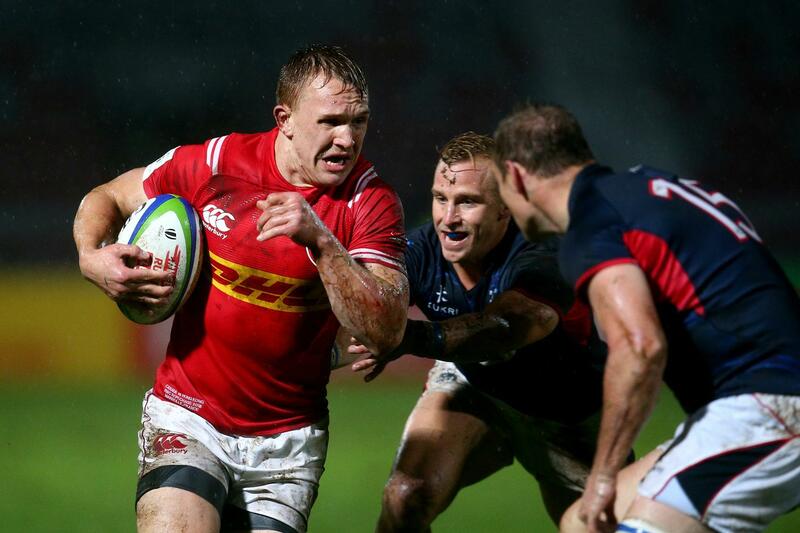 Photo by Charlie Crowhurst - World Rugby/World Rugby via Getty Images. 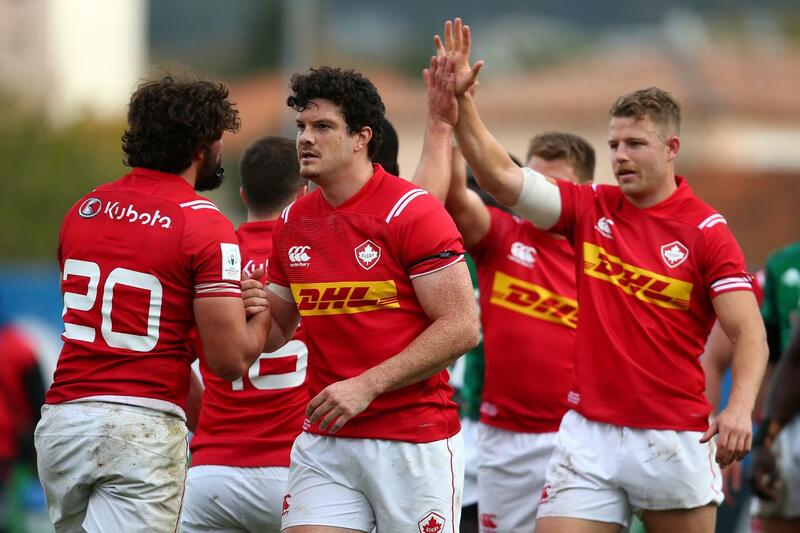 RWC 2019 Repechage captains photo The four teams involved in the Rugby World Cup 2019 Repechage in Marseille, France, from 11-23 November are represented by captain Michael Poppmeier (Germany), Josh Larsen (Canada), captain Davis Chenge (Kenya) and captain James Cunningham (Hong Kong). 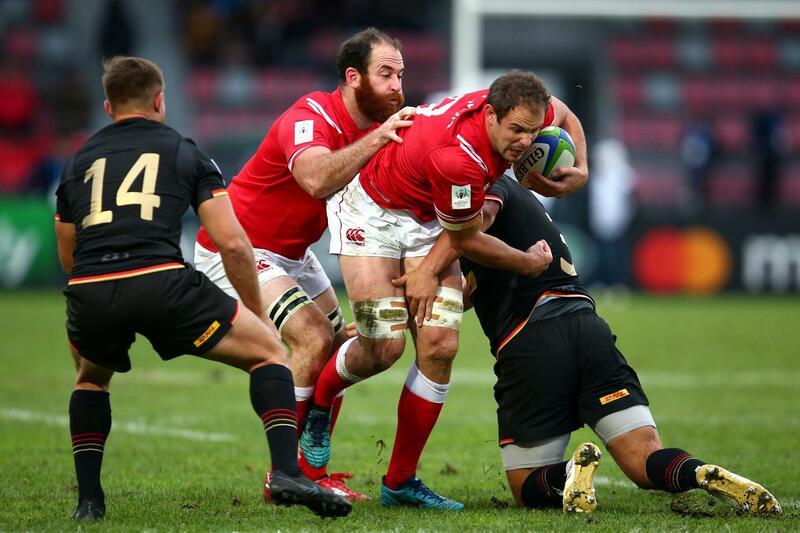 RWC 2019 Repechage captains' photo The four teams involved in the Rugby World Cup 2019 Repechage in Marseille, France, from 11-23 November are represented by captain Michael Poppmeier (Germany), Josh Larsen (Canada), captain Davis Chenge (Kenya) and captain James Cunningham (Hong Kong). 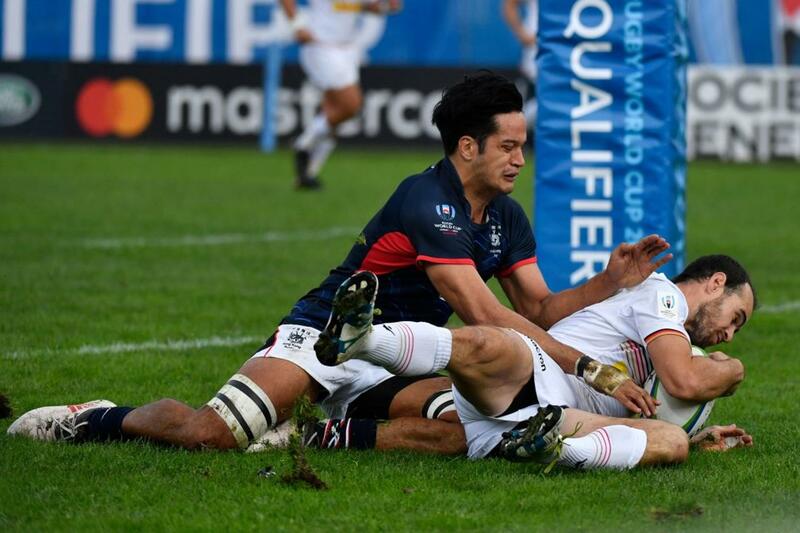 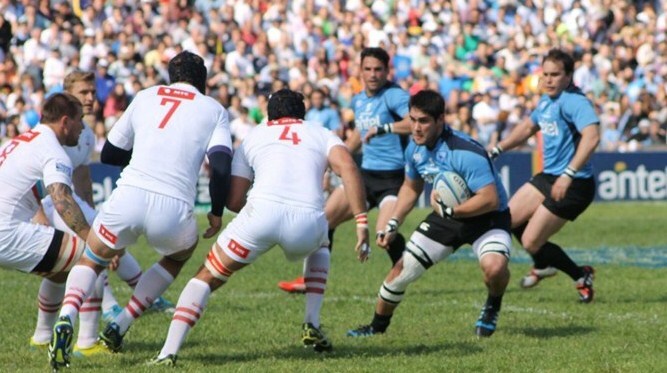 Uruguay on the attack in their victory against Russia to qualify for the Rugby World Cup 2015.